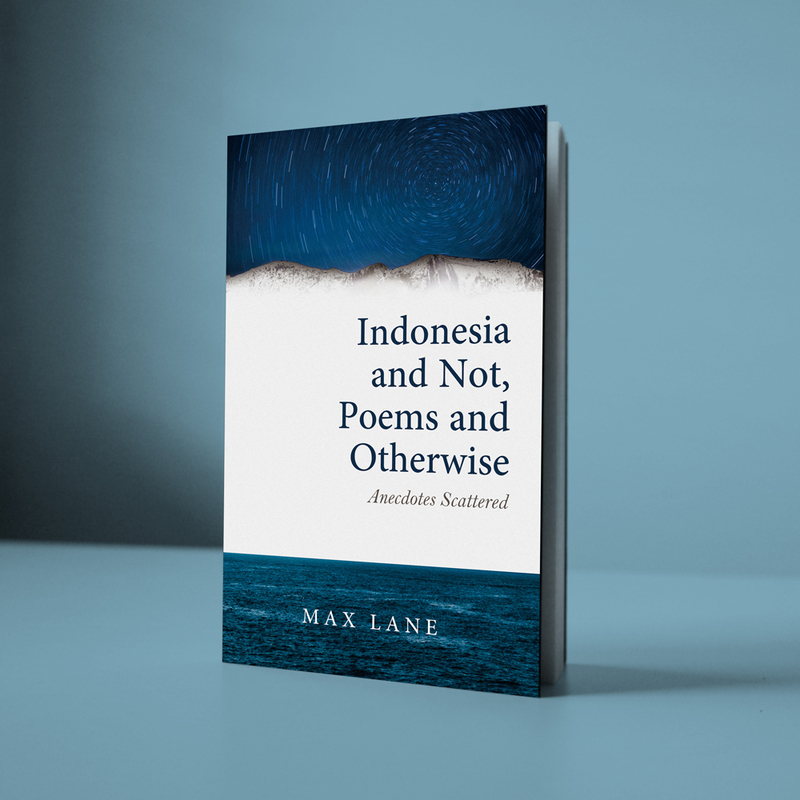 Singapore Book Launch Update for INDONESIA AND NOT: POEMS AND OTHERWISE. 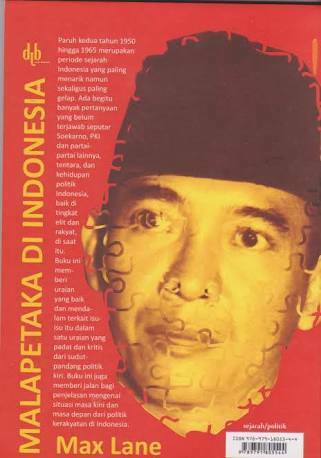 POEM: Fried Rice (Nasi Goreng). 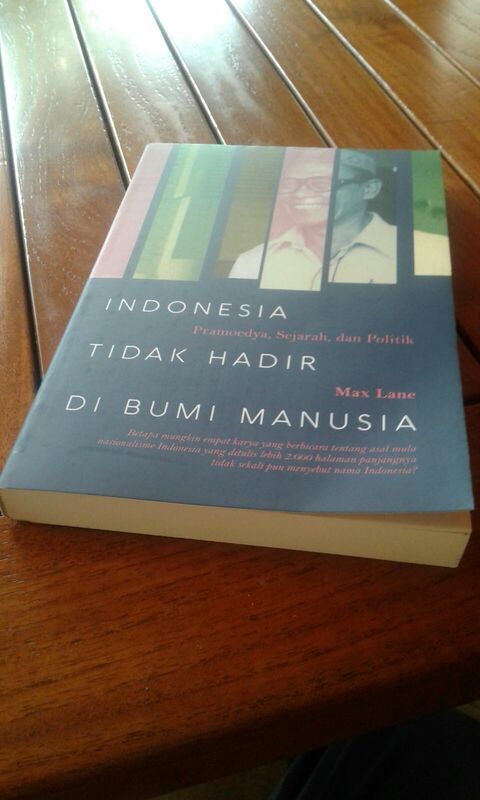 ON BALI: four pieces (2 poems, 2 essays).